According to research done by Samsung, there are only two percents of teachers who have tried the magic of VR education. Here’s what they said. 2017 is coming. Traveling to space is now possible. With these VR apps. 2016 is coming to an end, but let’s rewind all the best VR trends happening this year: 360 Selfie Camera, Obama Reacts to VR, and many more. 16 Funniest VR Reactions in 2016, But Try Not to Laugh! Watch it in order. If you laugh at no. 4, then you got 3. Share your highest score with us! 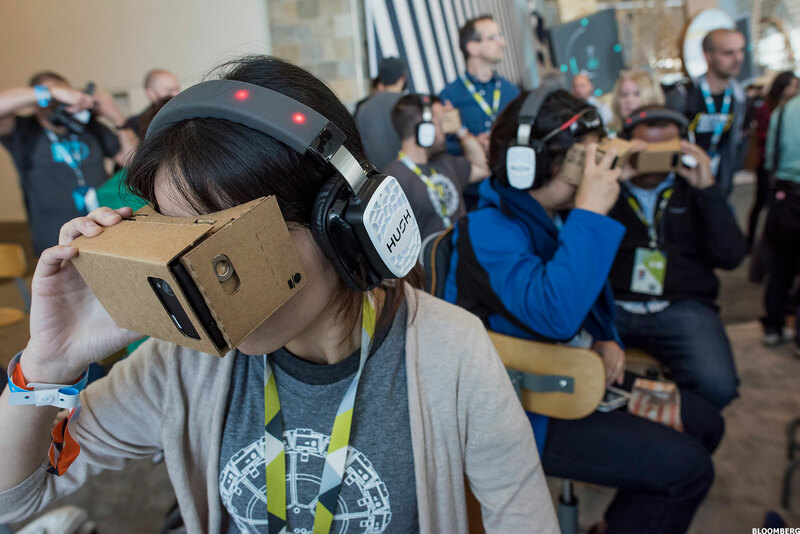 It’s almost 2017, and you still haven’t tried these sixteen of best VR apps in 2016? You must be joking. Take a look, you’ll DEFINITELY find your favorite. Which VR Headset for You: Budget, Requirement, Reaction, Unboxing, Etc. Find out the budget, requirement, people’s reactions, and everything you need to know before deciding which VR headset to buy.